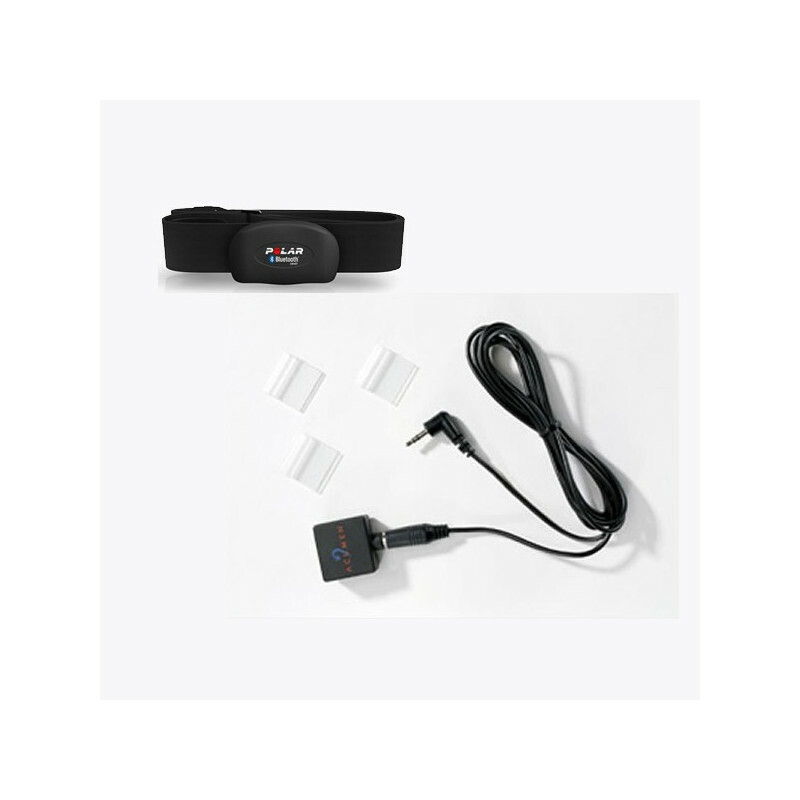 To use Polar equipment for heart rate monitoring on your indoor rower with PM2, PM2+, PM3 or PM4, this kit is what you need. NOT FOR USE WITH THE PM5. The Polar chest belt is sized M–XXL, which will fit chest sizes of 28–54 inches.